When I was an Associate Chair of Product Design at Parsons from 2000 to 2006, it often amazed me how many students I would talk with about fear and give them this simple comment: Take a risk, life is too short. Mark Twain said “Twenty years from now you will be more disappointed by the things that you didn’t do than by the ones you did do.” I believe that quote so deeply and have lived it to the full. 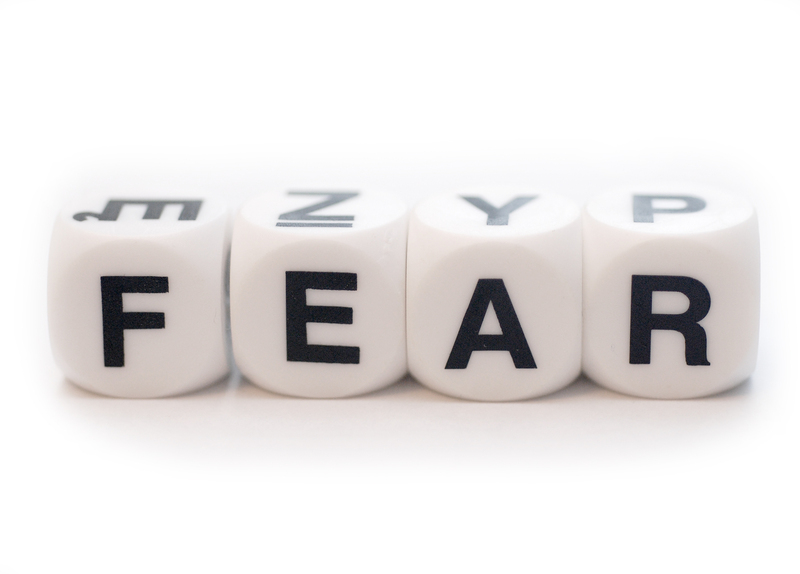 Fear is an artist’s and designer’s worse nightmare. It is paralyzing and defies what the creative person is known for: risk. So many artists and designers do not reach their full potential because of fear. It holds them back and challenges them to go beyond themselves. A good painter I counsel currently has not been exhibiting because she has changed her work. It’s new, so much different from her old stuff, and quite frankly more interesting and daring. Her fear has kept the work indoors, and hidden. Imagine if she showed it, what reaction of support she would get. Fear makes some artists and designers stay in a box, and those who step outside like Wangechu Mutu who I recall meeting in 2000 at Parsons in my office before she blew up. 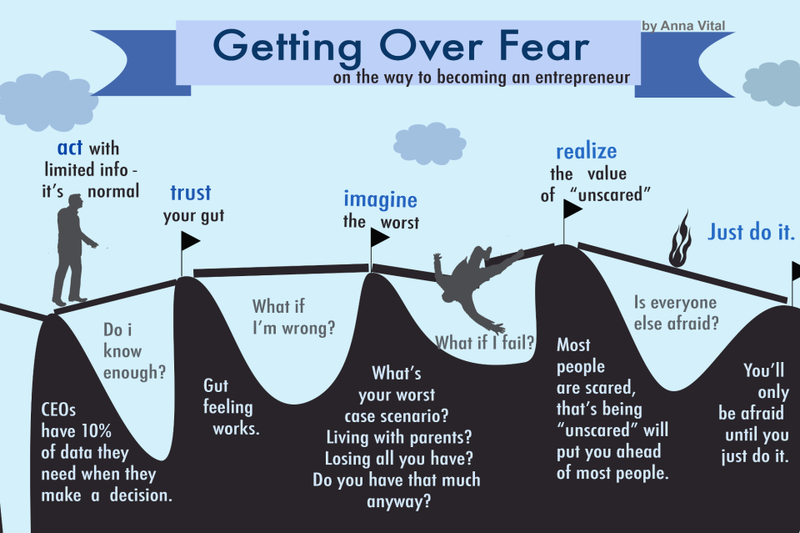 How do you overcome fear? I often tell people that my father died when I was young, and one of the things I promised myself was to do everything I wanted. I am reminded when I take a risk that my fear is a waste of time, and I only live once so I might as well try it. My mentor, architect J. Max Bond, used to say that you don’t know if it is wrong or right if you did not draw or do it. So, alas, I try all options after all, I have nothing to lose. For some reason, people associate fear with losing. I see it like adrenalin, an accelerator to move me ahead and not stall me. 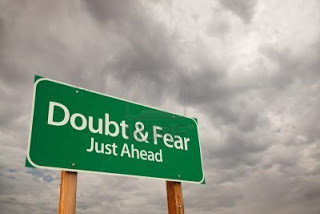 Yes, that’s why I steer my boat ahead, fear motivates me, it makes aware that I need to take a risk, to push myself ahead and dare to be different. When fear comes through my door, I welcome it because it lets me look at or create options and opportunities. It gives me boundaries to cross. It makes me refuse to hold back. 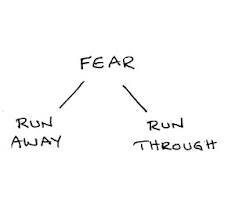 Fear creates a dividing line to be ordinary or to pioneer change or abundant risk. It narrow the possibilities and limits risk of creativity. It is the engine oil to harness successful strategic thinking. atim annette oton design fear paralysis. Wow! Have to admit that am guilty of this one! Thanks for the awakening.